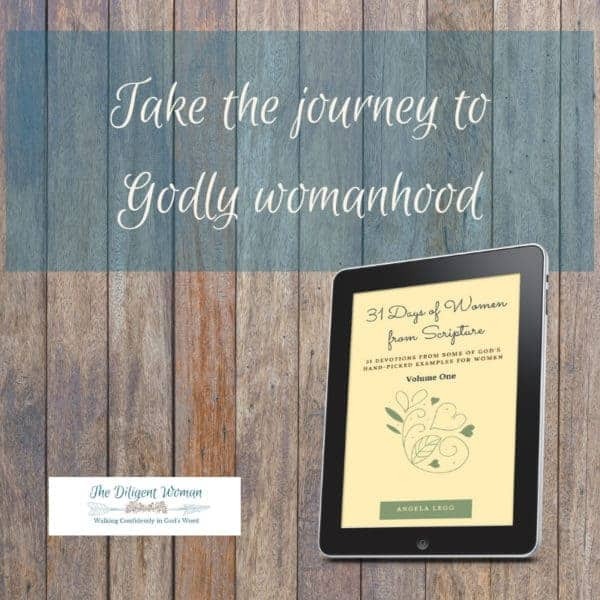 The 31 Days of Women from Scripture Volume 1 Bible Study promises to give a unique look at the women in the Bible. Studying these women will encourage and uplift women today. Look for the coordinating Companion Journal to track the lessons learned from each woman and how to apply them to your own life.